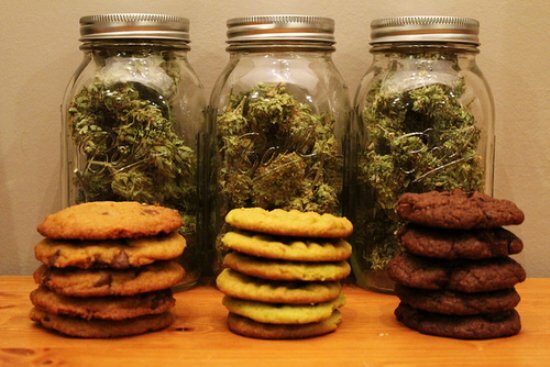 Edibles are yummy, but are you using these 8 tips when eating them? Edibles are kind of like the ocean. They are the last great frontier of marijuana recreation. We have known they exist for a very long time, but we are still a learning a great deal about them, and more to the point, what lies within them. Getting the right dose with edibles is a tricky thing. There are so many variables to consider when using edibles for recreation. We are taking a look at 8 tips for getting the right dose with edibles. It’s important especially for those new to edibles and even those who are moderate to heavy cannabis smokers to take heed of the following tips. 1. Are you experienced with cannabis? 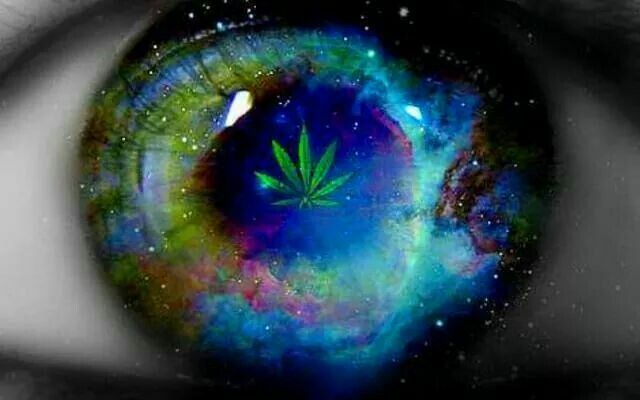 Having some sort of experience with cannabis is key because you have been high before and are to some degree ready for the experience to come. I say “to some degree” because as we will note, later on, smoking and eating are two very different experiences. Knowing what to do and how to endure a troublesome experience is very important. Body mass, age, metabolism, gender, and body chemistry are all variables that equate the effectiveness of the cannabis. They all with the exception of (most probably) gender will change over the course of your life which means the dosage that worked before may not necessarily give the same effect this time around since you may have changed. Ask your budtender a couple questions about your body type, gender, and age; THC’s fickle relationship with fatty cells, regardless of how much pot you smoke, might throw you for an unexpected loop. Most people consider 10 milligrams to be a unit or dose of THC. When you’re dosing out an edible, drink or tincture, you’ll want to calculate the amount of activated THC in each piece or square. If the 100-milligram chocolate bar splits into 10 pieces, each one is roughly 10 milligrams apiece. Some people have a different reaction or experience with infused chocolates vs infused gummies, and one will often work better than the other for somebody. If somebody finds an edible they really enjoy, and it’s a 10-milligram gummy and it’s consistent with the dosage and they know how their body will react and how they’ll react psychologically, it becomes their go-to brand. So try new things and find your favorite edible that works for you. For casual users, people who don’t have high tolerances, 10-20 milligrams should be more than enough. It’s a good place to start, especially with edibles, because you don’t wanna take too much. So start slow, and wait 45 minutes after you take it to see how you feel. You can always take more, but you can’t go back and take less. Some edibles take longer than 45 minutes to kick in. 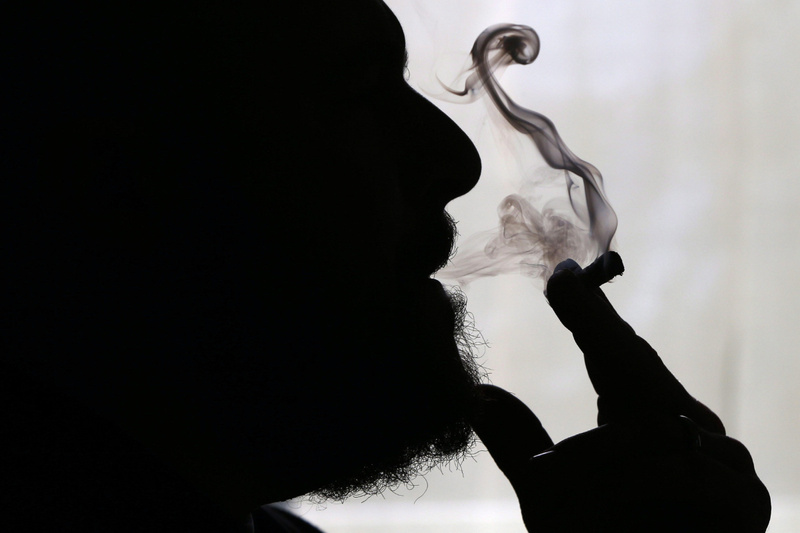 Some brands include an ‘activation time’ on its products marijuana-infused products can take anywhere between 30 minutes to 2 hours to take effect So take your time because overindulging is not fun and this was supposed to be fun remember? Probably best to eat edibles when you know you’re taking a taxi or ubering because even an intense, heavy smoker who smokes on average a gram and a half to two grams of concentrate per day (which is a sizeable amount of concentrate) can still be an edible weakling. Due to the lack of membranes in the stomach lining, the high is intensified. The lungs, on the other hand, have copious quanities of membranes. So if you think your pot-smoking tolerance has prepped you for higher-milligram usage in edibles, think again. Try to relax, breathe normally and remember that, “this too shall pass”. It’s not forever, and nobody has ever died from a marijuana overdose. If you heed these 8 tips for edibles you should be able to enjoy the high without any mishaps. Give the LEVO Oil Infuser a shot if you’re going to try to making your own edibles. Do you have any other tips for getting the dosage right with edibles? Share your thoughts with us on social media or in the comments section below.